The Town Administration offices consists of the Town Administrator, Utility Clerk, and Office Clerk. Feel free to contact our office at anytime by calling Town Hall. 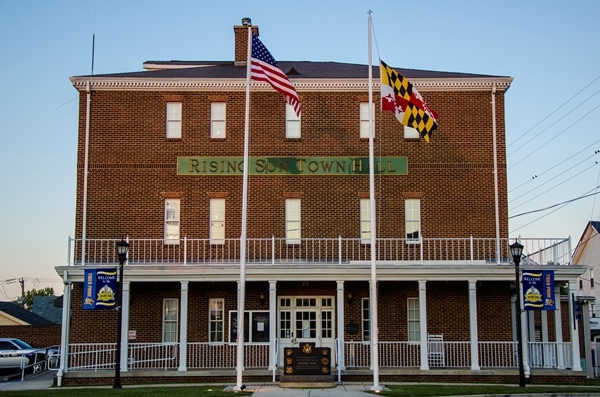 The Town Administration is directly responsible for the oversight of all Department Heads and all activities related to General Administration, Finance, Public Works, Police, Public Safety, Health, Parks & Recreation, Water, Sewer, Planning & Zoning, and Code Enforcement.